This week we are delving into some Wedding Etiquette! Are you ready? Here we go! There is a lot of etiquette that goes into a wedding but we are going to focus on the invitations and the thank you cards. There used to be tons of rules when it came to the wedding invitations. Over the years things have become a little more relaxed and not quite so rigid with all of the rules. The hosts (the ones forking out the cash) should be “requesting the honour of your presence” if being held at a place of worship or “requesting the pleasure of your company” if being held at a different type of venue. 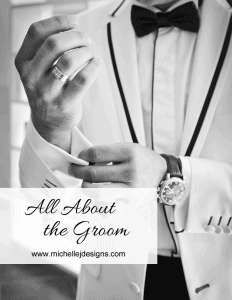 Although I have been working with brides for quite some time and they don’t always choose this exact wording. I think that is okay as long as the parents or the folks paying are doing the inviting. Gift registry information can be included on a separate card that goes out with the invitation but should not be on the actual invitation. As a guest I appreciate knowing what the couple wants for a gift. I am not good at guessing and I want to go directly to a registry and I want to know what store(s). I need it to be spelled out for me. The invitation sets the tone for the wedding. A formal invitation will include such wording as “five o’ clock” instead of 5:00. So depending on the formality certain etiquette may or may not be required. You do want to include titles when addressing envelopes such as Doctor and a hand written addressed nvitation is still proper etiquette. Including the inner envelope helps the recipient know exactly who is invited. If it is going to a single person and and guest is not invited it would just have the name of the invited individual. If a plus one is okay with the bride and groom it would include the words “and guest”. If a couple is being invited it would say Mr. and Mrs So and So. If the couple has a family and the children are invited it would say Mr. and Mrs. So and So and family. I have to say that in my world here in Iowa I rarely see an inner envelope. I think it is just an extra cost. It has been okay in the Midwest to address the outer/only envelope in the above fashion. You know, I have made a few thank you cards for brides over the years but not for too many. I am sure they are sending them and that is important. It is not okay to not send a thank you card. They should be sent within three months of the wedding. Those are the two biggies for thank you cards and that wraps up this post on Wedding Etiquette for invitations and thank you cards. Have you ever attended a wedding then not received a thank you card? I don’t think it has ever happened to me. 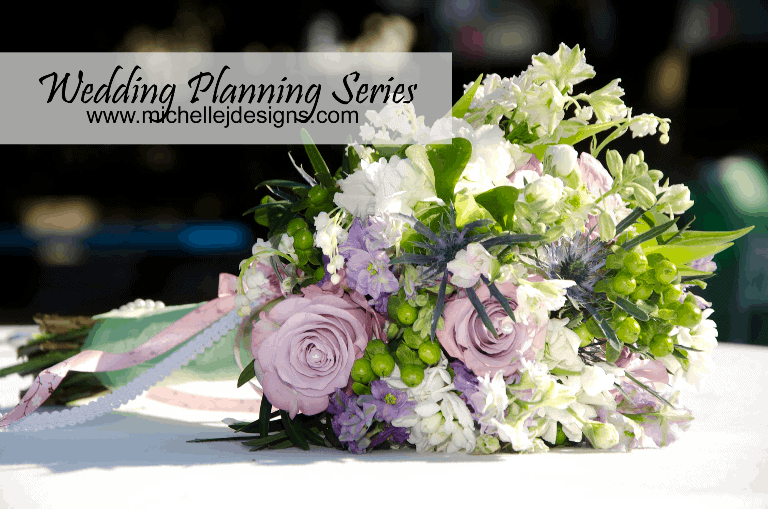 This post is the final post in my Wedding Planning Series. It has been a lot of fun and I hope is was helpful in some way. If so, please share with your friends.